Anyway, it was a lovely opportunity for us to visit Kerala and enjoy the beauty of nature and hospitality/ company of nice people. Stay at Dream Catcher was good. Thanks to Santosh Nair and his team for the wonderful treatment. Food was good. Special thanks to Biju Joseph for a wonderful company and guide. My darling enjoyed the tour a lot and her love for India has gone up now. Welcome to the “Paradise”, Pick-up from Cochin Airport & proceed to Munnar. Throughout the journey enjoy beautiful streams small waterfalls, Rubber, Pepper cardamom and Tea plantations and thick forests; God has blessed his own country with incomparable beauty. 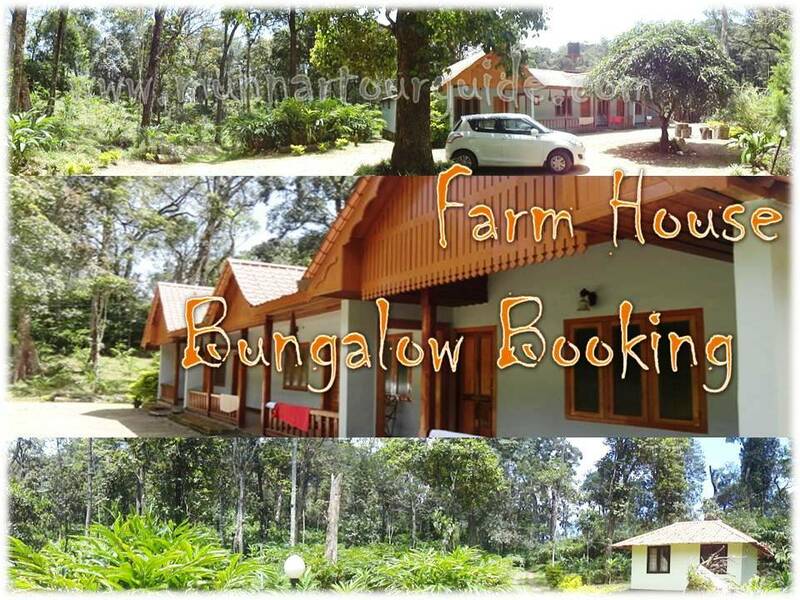 Watch the rubber and pineapple plantations, the lovely waterfalls in Cheeyappara and Valara. 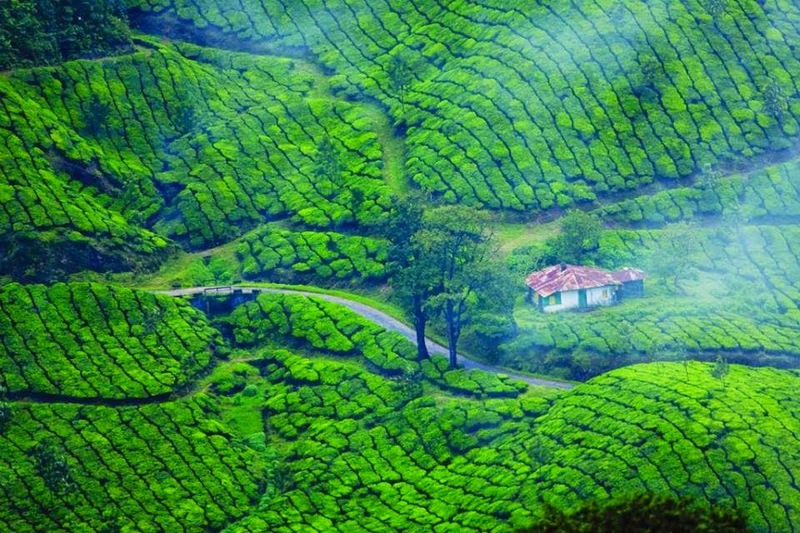 Check in to the hotel as you reach and relax; Overnight stay at Munnar. After breakfast disembark from the Houseboat with a promise to return once again to Kerala. 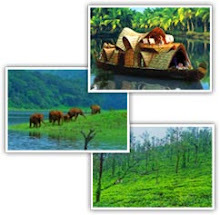 Proceed on time to board your flight with sweet memories of your holidays in Kerala.